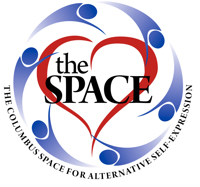 Space members receive %50 off! You may have been to one of Rev. Dawn’s chakra classes, or energy classes and heard her talk about a ‘Chakra Cleansing Guided Meditation’ as a way to balance your energy. Now she will not only teach you how to do this, but we will do it together during the meditation. She will go over what each chakra means and then will lead you on a simple guided meditation that you’ll be able to use as often as you like to keep your chakras clear of stuck energy. 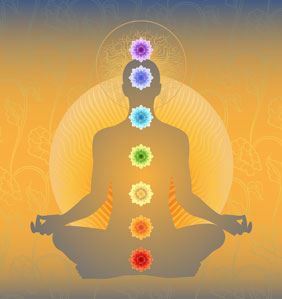 The more clear your chakras are, the more balanced your life will be. Join us and learn this simple tool for healing and balancing our lives. Attendance to a prior Rev. Dawn class not required. No prior experience with energy or chakras needed to participate.